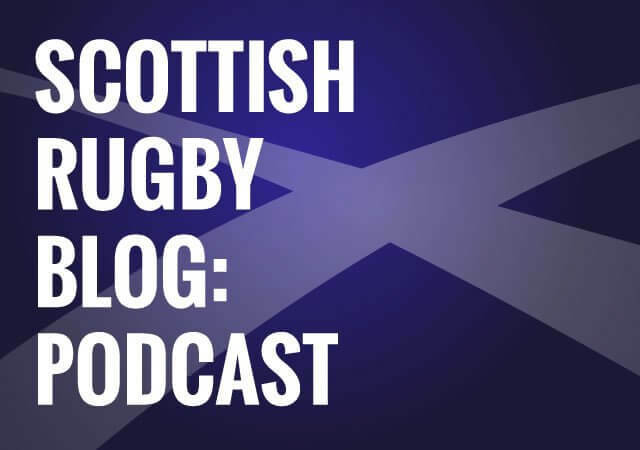 In the second episode of the new series Cammy, John and Rory look at Scotland’s win over Italy in Singapore and possible changes for the Australia test. We also look at what the election can teach us about the Lions and issue a (sort of) apology to Ross Ford. Series two, sound quality still six out of ten. The Ross Ford of blogs. I’d say that my sound was the issue and I’ll take that, the other two lads sounded fine to me so I’ll be Fordy, and Cam and John can fight it out to be Allan Dell. To me it’s more the Dan Biggar of Blogs in terms of the sound quality. Scotland won against Italy By The Way. Great podcast as usual. Have to disagree at Johns opinion that Kinghorn had a “shocker” of a season though. Hes had ups (notably the Challenge cup performances, and hes having a mercurial under 20s tournament imo) and absolutely, his fair share of downs. I agree he should not be getting a Scotland cap anytime soon, but I think you were overly harsh saying hes been shocking. Consider that the guy has come into his first full season in an Edinburgh team that was in chaos this season, on and off the pitch. Hes the young guy in a back three that has been let down by the players inside them, a very hard place to shine in the circumstances, and all with no senior fullback to mentor him. Thats a lot to place on the shoulders of a guy still getting to grips with pro rugby. What cant be denied is that the kid has raw talent, he needs the right environment to turn that into consistent excellence the way Hogg had when he came into the scene at Glasgow, when they started climbing out of the bottom half of the table. Ive heard people already calling for the guy to be thrown on the scrapheap (at Scotstoun in the 1872), as “hes had his chances and failed”. It just feels like some people almost want the kid to fail because of the hype thats been unfairly placed on his shoulders. Delighted to have the immortal question asked. I’ve always wondered yet never heard anyone else ask “What ever happened to Dougie Donnelly?” He just disappeared overnight and yet a legend in his own time. Could you endeavour to answer this enquiry fully in next week’s podcast? Or even start the pod with one of Dougies unforgettable one liners please?